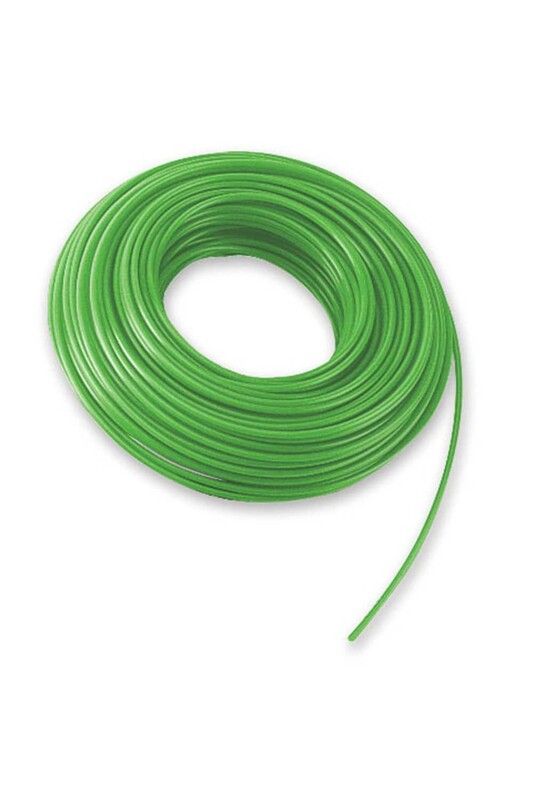 A 100ft roll of green 4.0mm line to fit DR Trimmer Mowers. DR Trimmer line has been developed over 30 years of testing and is specially formulated for maximum durability and effectiveness. The 100ft roll of the green 4mm DR Trimmer line ensures you have plenty on hand for when the time comes to replenish the trimmer head. Can be used in the Quick-Lock Head. For simple quick trimmer line changes, the optional Quick-Lock Trimmer head can be fitted to your TR4 Trimmer mower and the line can simply inserted into the trimmer head and it is tightly locked into place.